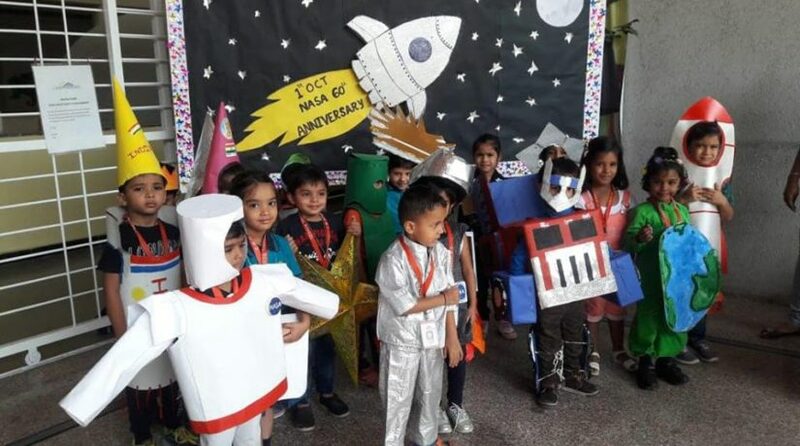 NASA is celebrating its 60th anniversary on 1st October 2018. 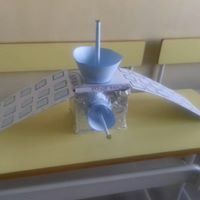 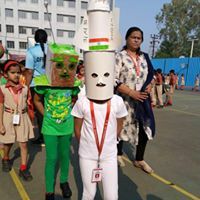 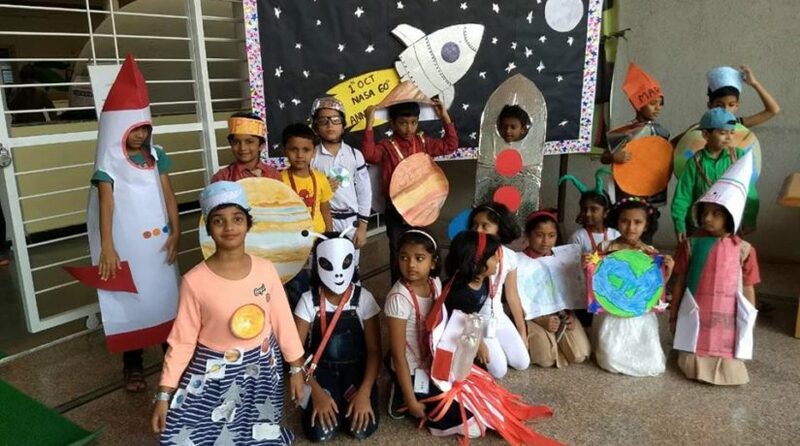 We at C M International School taken this opportunity to give our children the experience of how wonderful it would be to visit space and also to encourage them to enjoy the magic of science, to bring them closer to reality and possibility of human hardwork beautifully combined with power of science. 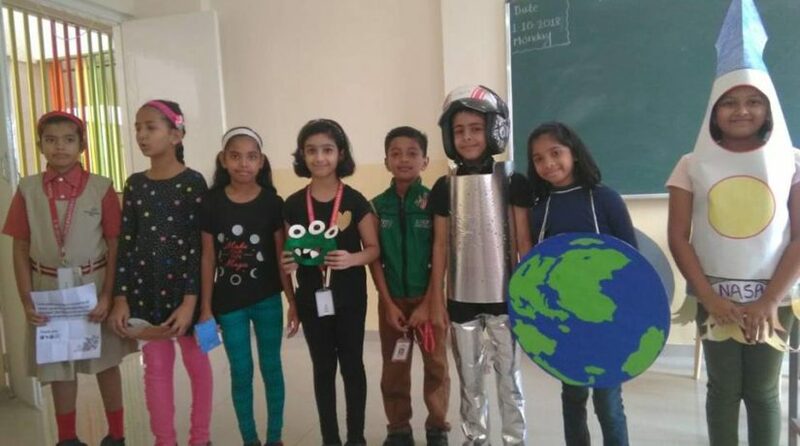 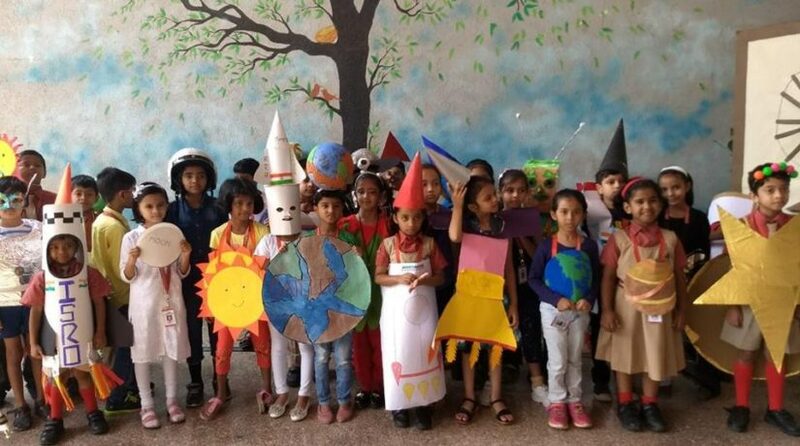 To celebrate NASA’S 60th anniversary our children participated enthusiastically in “I BELONG TO SPACE” competition and came dressed as “SPACE CHARACTER” and spoken lines about their character and the making of costume. 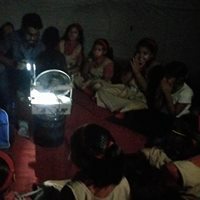 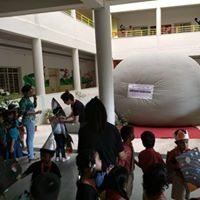 To enhance this experience portable planetarium was also arranged in school for children to get the feel of visiting the space.